INTERNATIONAL CUSTOMERS — You must use your own return envelope, not the one included with the test. Psychemedics Corporation is the first internationally patented technology for analyzing hair for drug abuse. Our technology allows us to be able to offer a personal drug history over a 90 day period. Hair analysis has consistently proven to be more effective than urinalysis and other methods in correctly identifying drug abusers. In fact, when hair and urine results were compared in "side-by-side" evaluation, 5 to 10 times as many drug abusers were accurately identified with hair tests. To help influence and deter children from trying any illicit drugs. To help parents that suspect their children may be using illicit drugs and need a reliable means to know. To provide a peer acceptable excuses for children who find themselves pressured by friends to experiment with drugs. PDT-90®'s patented technology is a proven testing technology that can detect drugs of abuse for the previous approximate 90 days, while urinalysis will detect use for only the previous 2-3 days for most drugs. PDT-90®'s significantly longer testing window results in superior detection rates over urinalysis. In addition, the collection of a hair sample is easier and less embarrassing than a urine sample. 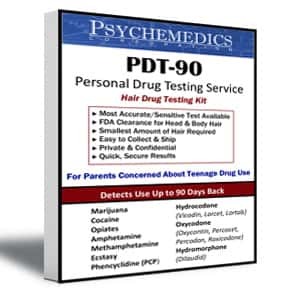 PDT-90®'s hair analysis has consistently proven to be more effective than urinalysis and other methods in correctly identifying drug abuse. When hair and urine results are compared in "side-by-side" evaluation, 5 to 10 times as many drug abusers are accurately identified with our technology. This superior detection ability makes PDT-90® the preferred test because you can have confidence in the results. 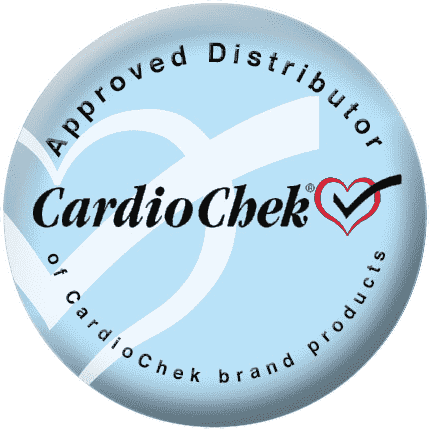 PDT-90® uses the same patented technology relied on by hundreds of corporations nationwide. While urine tests generally detect drug use only for the previous 2-3 days for most drugs, PDT-90®'s hair analysis can detect drug use for a 90 day period. A sample collected in the privacy of your home is sent to Psychemedics' laboratory for analysis. 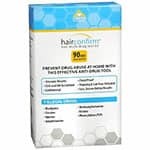 Hair analysis cannot be evaded as in urinalysis where drug abusers can substitute clean samples, tamper with specimens, or simply abstain for three days and pass the test. 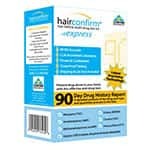 Ingested drug residues remain permanently entrapped in the hair. They cannot be washed or flushed out. The use of these 5 major groups of drugs can be detected over the previous approximate 90 days. Collection requires only a small snip of hair. It will not cause a bald spot and is non-embarrassing for both the parent and child. Extremely clean and easy to use. Your child remains anonymous. No names are ever used. All testing is done anonymously through the use of code numbers. Results received after five business days through an 800 number. The presence of drugs in hair is based on a simple scientific fact. Drugs which are ingested circulate in a person's bloodstream which nourishes the developing hair follicle. Trace amounts of the drugs become entrapped in the core of the hair as it grows out from the head at a rate of approximately one-half inch per month. These drug residues cannot be washed or flushed out and are stable over time, but are released upon destruction of the hair fiber. Thus, a drug history can be obtained from the hair of any individual.